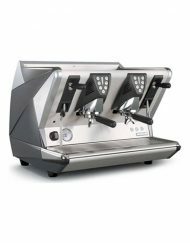 At Segafredo Zanetti we offer a comprehensive range tailored to meet your cafe coffee needs, thus making us the natural choice for cafes and restaurants. We have global experience in the hospitality industry and it is our goal to provide you with the best advice so you can be successful. We will work with you from start to finish. 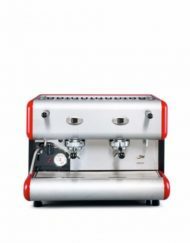 From the ideal equipment, coffee, barista training, servicing with ongoing support, cups, saucers, finance options, even promotional material, we want your business to thrive. 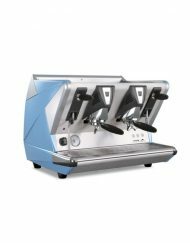 Commercial coffee equipment from our own brand: La San Marco, Made in Italy, trusted by professional baristas worldwide. 24/7 Support from our coffee technicians New Zealand wide. 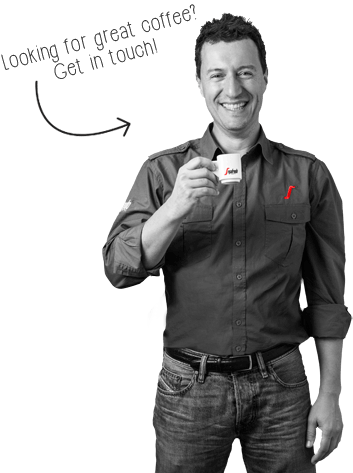 Segafredo has service support in Auckland, Wellington and Christchurch. Owning our own plantations across the best coffee regions in the world ensures you get the best quality product at the best price. We have a wide variety of blends including fair trade and organic. 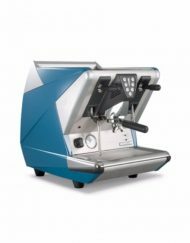 Free barista training for you and your staff. At our facilities or on location by our experienced coffee consultants. Finance and leasing options available, leaving you with more money to run your business. This option is also 100% tax deductible with the opportunity to buy the equipment. 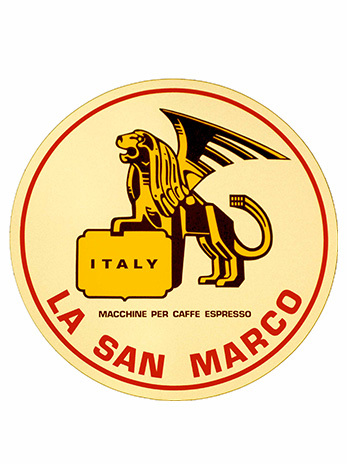 La San Marco Coffee Equipment was founded in 1920, as part of the Massimo Zanetti Beverage Group. 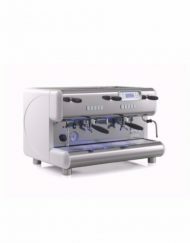 This direct link between equipment manufacturer and coffee producer guarantees the best results. At La San Marco, our Research & Development team are in constant collaboration with our master coffee roasters. 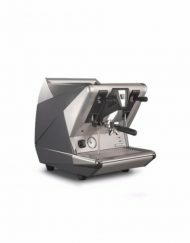 The result is perfection in every step of the coffee making process, thus ensuring our cafe coffee machines produce the best cup of coffee every time.